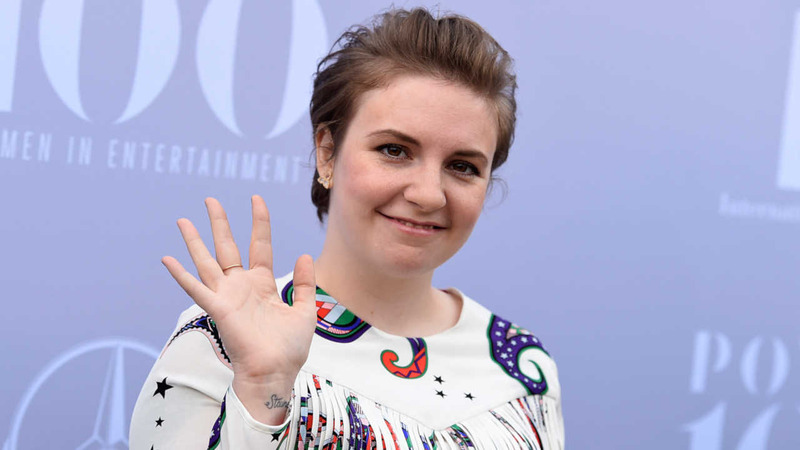 Lena Dunham will undergo surgery after experiencing an ovarian cyst rupture. Spokeswoman Cindi Berger said in a statement that the writer and actress had been taken to an undisclosed hospital Saturday morning. Dunham has endometriosis, a painful disease that occurs when tissue that normally grows inside the uterus grows outside of it. The statement said that Dunham, 29, has been very open with her personal issues with endometriosis. Dunham writes, directs and stars in the HBO series "Girls." The statement asked that Dunham's privacy be respected.